Have a truly rewarding and secure credit card experience with your RCBC Bankard! Never divulge your card number, online passwords and, most importantly, the last three digits at the back of your card to anyone. If you have been issued a Personal Identification Number (PIN), memorize it and destroy the mailer on which it was sent. Before signing, check whether the amount printed on your transaction slip is the actual amount of your purchase. Never surrender your card to anyone for whatever reason. We can provide all the services you need (i.e., balance transfer, card upgrade or replacement, increase in credit limit) without getting your card from you. Never respond to fraudulent e-mails especially those that are requesting for confidential account information. If you’ve received any emails like this or responded to one already, please call 888-1-888 or 1800-10-888-1-888 immediately. When dining or shopping, always personally hand over your card to the cashier and take note of the length of time before your card is returned to you. RCBC Bankard also provides free SMS alerts on your card transactions, including those of your supplementary cardholders. Just enroll in SPEND MONITOR by calling 888-1-888 or enroll online here. If you are into online shopping, request for web shopper. It’s a complimentary reference device with a set limit of Php10,000. Request online here or call 888-1-888. 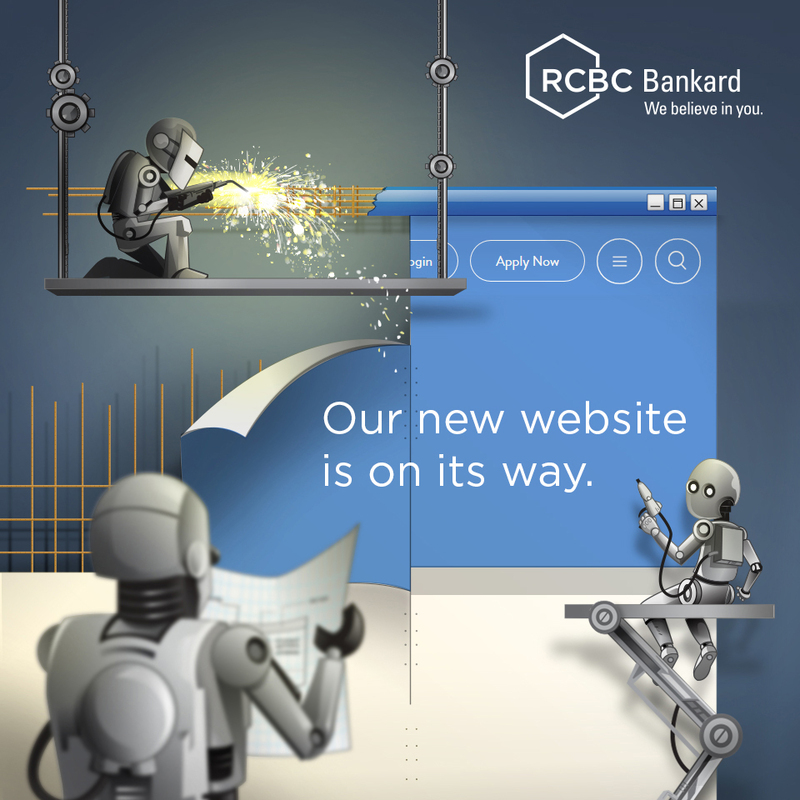 Together, let’s ensure that your RCBC Bankard account remains safe and you remain stress-free!